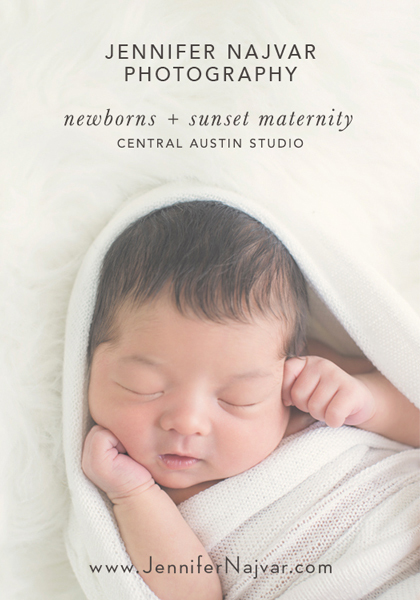 Membership in APOM is open to all parents, grandparents, expectant parents, and legal guardians of multiples in the Austin, Texas area. Hike it Baby is a parents group dedicated to getting families together and out into nature with newborns and little ones. There are branches in over 250 cities around the country and internationally. We have a wide variety of hikes and urban strolls, and the best part is being a member of Hike it Baby is FREE! We welcome everyone from mom, dad, partner, granny to nanny to friend. 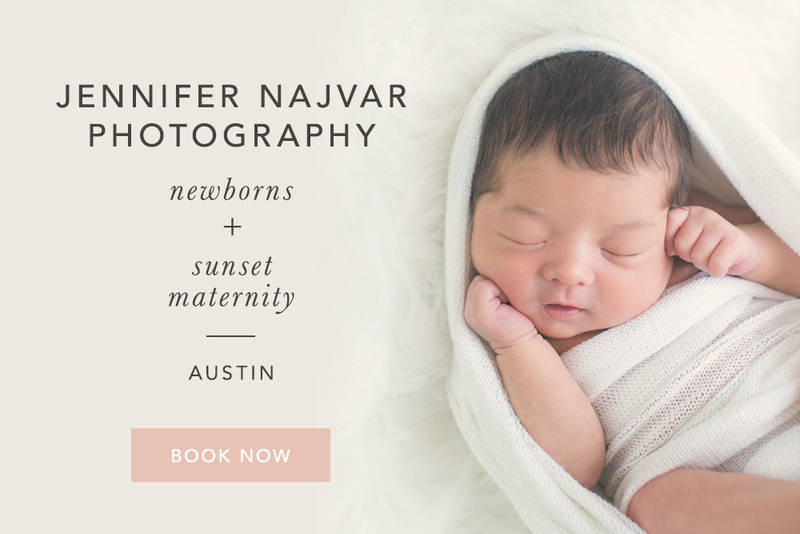 Visit the Hike it Baby website to see the hikes going on in the Austin area, and join our private Facebook group to connect with other families! 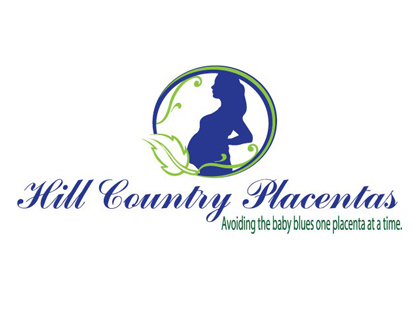 Free support group for pregnant and postpartum moms! Mamas for Mamas is a support group for new and expecting mothers who may be experiencing signs and symptoms of depression and/or anxiety. Come listen, learn, share through the first year of motherhood. Babes in arms welcome. 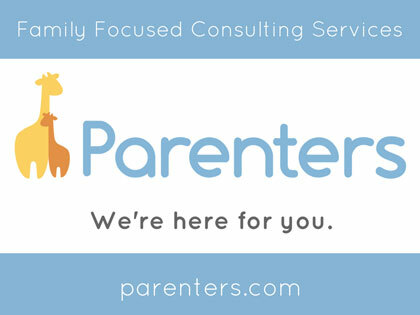 Partners in Parenting (PIP) organizes and facilitates neighborhood-based groups for new parents. The PIPsqueaks Groups help parents connect and thrive as they transition to parenthood. Groups meet once a week for 12 weeks to share their ups and downs, joys and obstacles, and much-needed tips and tricks they’ve picked up In the past few days! Participants start out as just neighbors or even strangers, but finish the program having become a strong, intentional community of support for one another. The group discussions are led by trained volunteers who have all the resources of PIP at their fingertips, including access to an extensive list of professionals who are available as guest speakers for PIPsqueaks Groups. It takes a village – let PIP help you find yours!